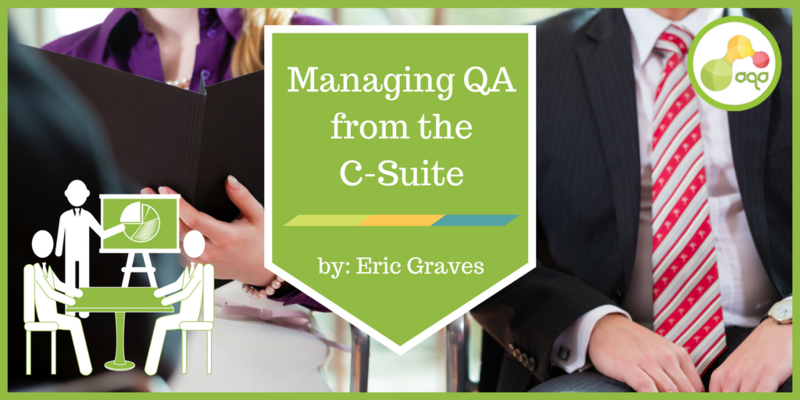 Ahhh, so you want to be in Quality Assurance (QA)? WHAT’S WRONG WITH YOU!? I'm just kidding, but seriously though.... you should consider investing in a good therapist, yoga mat (skip the yoga pants), antacids, coffee maker (don't cheap out--get the good stuff), your local drinking establishment, or whatever else makes you forget the onslaught of daily psychological abuse. 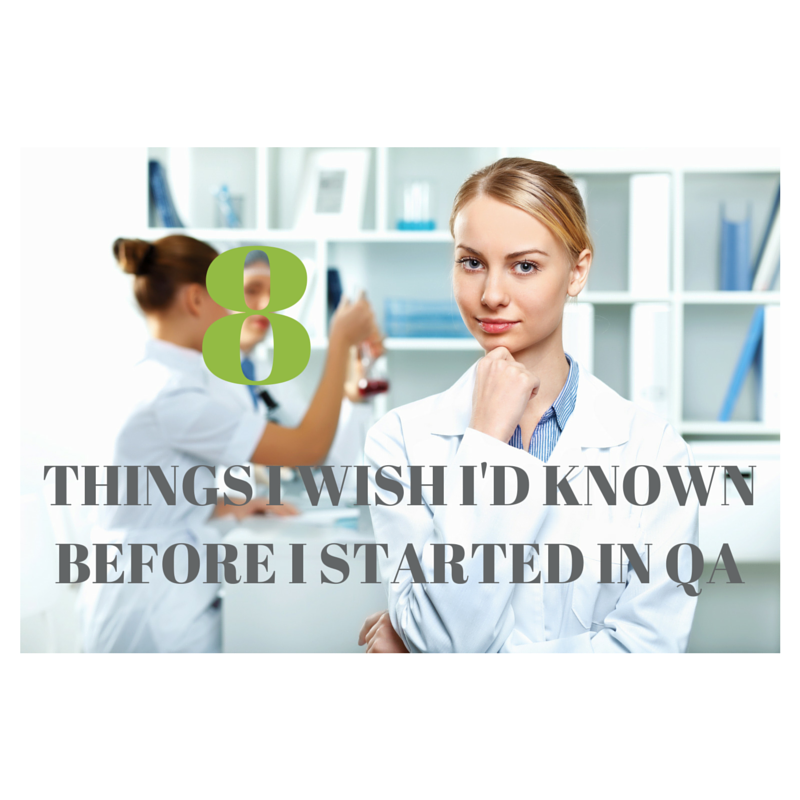 Please know that I wear my QA "badge" (it’s really just a lab coat) proudly. However, you need to understand that this job is not a typical 9-to-5. Every day is different, every problem is unique, and people burn out so fast it'll remind you of your college freshman seminar speech (remember the one where the Chancellor says, "look at the person to your left and right, as one of them will not make it after year one? ").